If you need to exclude any particular category from the WordPress blog page and sidebar, you can use some of the best category excluder plugins which can help you without knowing a single line of code. 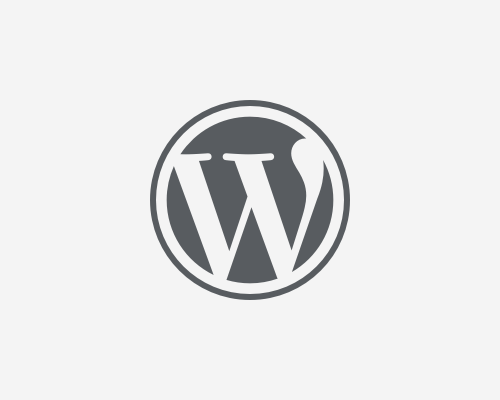 And if you do not wish to install a third party plugin then all you need to do is follow this easy php code step by step , and by modifying a file you will have the WordPress categories you want excluded. This tutorial also includes the sample code and was written for beginners without any coding experience. Find the Category ID from wordpress dashboard. If you cant find the category ID, check tutorial here. Include this php code in functions.php or custom-function.php as used in your website theme. This shall Exclude category ID 6 and 7 from display on blog.